As a Progressive Insurance Agent in Washington State, we know you have many choices for auto insurance. We’ll help you understand your auto insurance coverage and options. Call (509) 783-5600 for a Progressive Auto Insurance Quote in Washington. 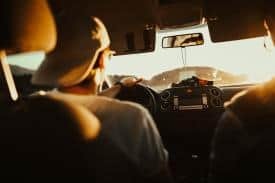 Accident Forgiveness: The first accident on your policy is waived after you reach a certain number of years with Progressive without an at-fault collision or violation. Snapshot: Good drivers receive savings upto 30%. Ask how. If you had to go to the store and by all your ‘stuff’ brand-new, it would cost a lot. 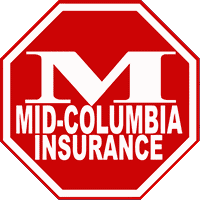 You can trust the insurance professionals at Mid-Columbia Insurance and Progressive Insurance to make sure you are protected. We know motorcycles come in all shapes and sizes. 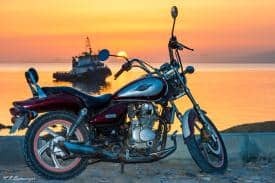 Cruisers, choppers, sport cycles, touring bikes, dirt bikes, scooters and mopeds are only some of the motorcycle types we can insure through Progressive. Progressive can also cover your personal golf cart, all-terrain vehicle, and snowmobile. Progressive knows the ins and outs of insuring your different types of boats. 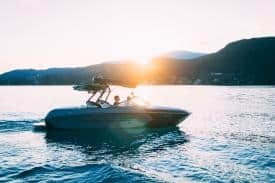 Get comprehensive boat insurance coverage that protects not just your personal watercraft but also you, your friends and family, and your boating gear year round. With Progressive Boat and Watercraft Insurance, not only is your watercraft covered in the water, but it’s covered on land too. Progressive Insurance is one of the largest providers of car insurance in the United States. The company was founded in 1937 and is rated A+ (Superior) by AMBest. 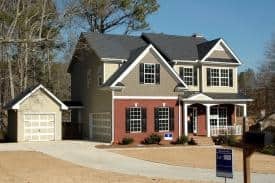 As a Progressive Insurance Agent in Washington, Mid-Columbia Insurance serves the whole state of Washington by phone and online and locally in Kennewick, Richland, Pasco, & Yakima, Benton City, West Richland, Union Gap, and all the surrounding areas. Call (509)783-5600 regarding Progressive Insurance Products and Quotes in Washington State.